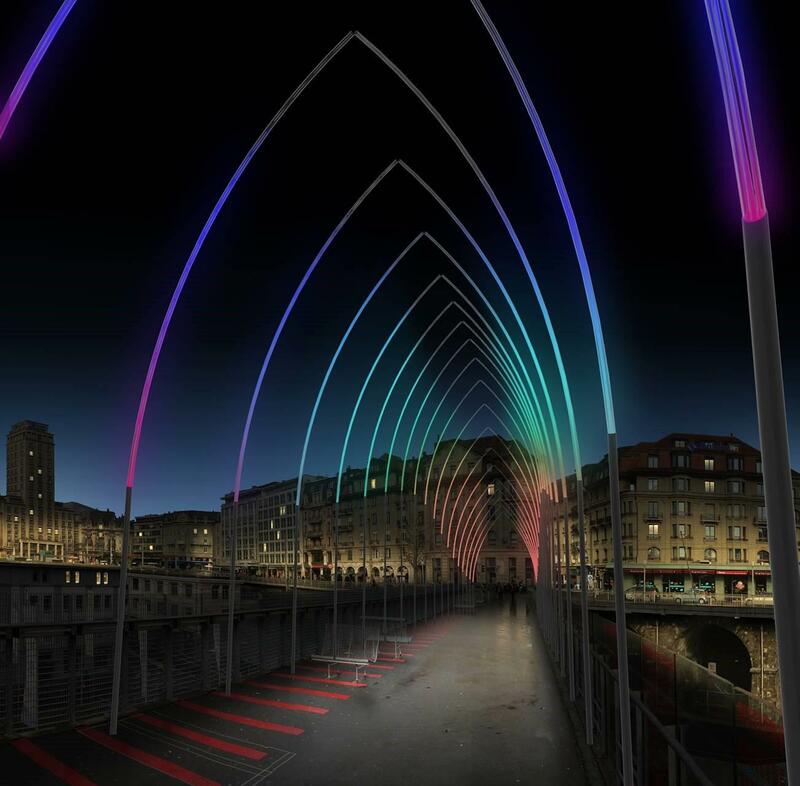 From November to the end of December, Lausanne Lumières is a fantastic way to (re)discover the streets of the city centre and the old town by night. This original artistic event is free and features luminous works created by fifteen or so contemporary artists. 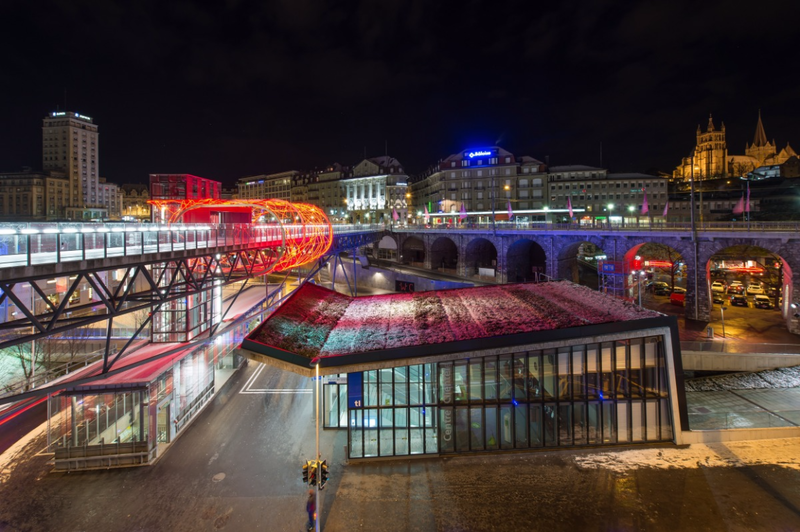 For over a month from November to the end of December, Lausanne is brightly illuminated by the contemporary works of about fifteen artists whose sculptures aren’t made of stone but light! Follow the path of sculptures through the streets of the city centre and the old town and soak up the mystical atmosphere of the Olympic capital. It’s free and totally unique! 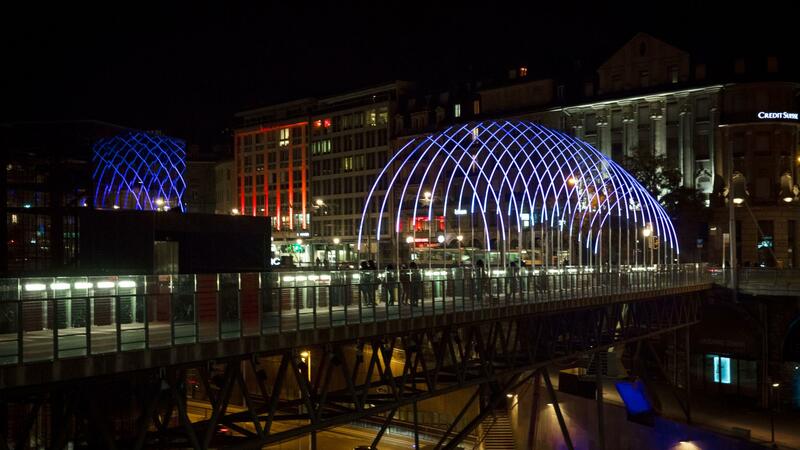 Showcasing bold and poetic artworks, Lausanne Lumières is always a surprising addition to the festive season offering an artistic and modern slant to the traditional Christmas celebrations. 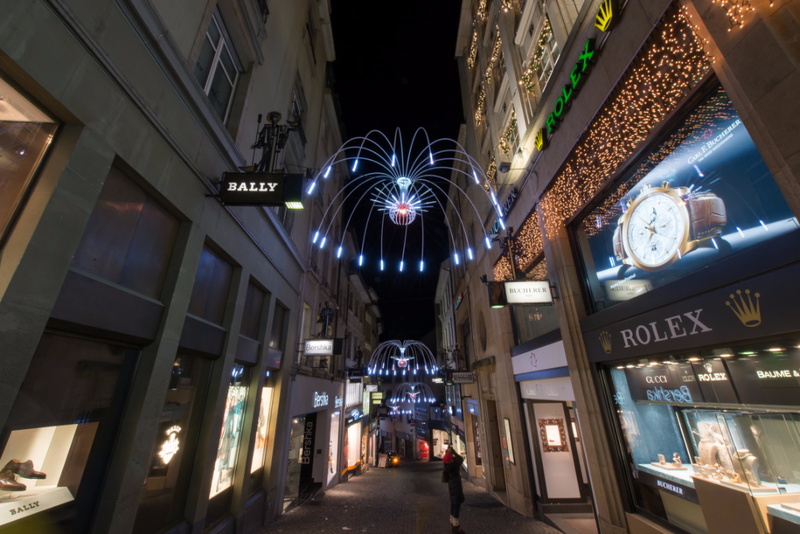 For three exceptional evenings, when the shops stay open late, Lausanne Lumières shines a refreshing light on your Christmas shopping. 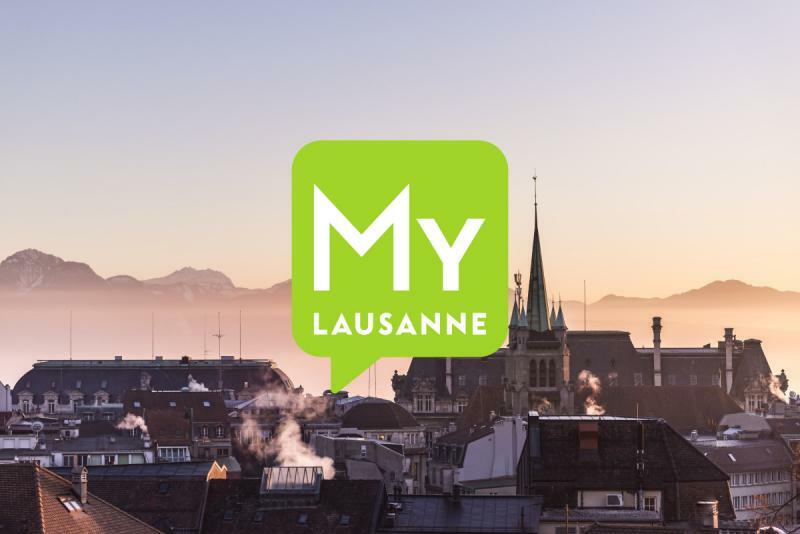 Enjoy a free guided tour and experience the Festival in a different way. Accompanied by a professional guide, you will know more than anyone about the work and the Festival.